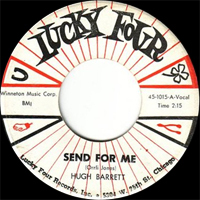 Chanteur Rockabilly US, Hugh Barrett a enregistré chez Madison (61), Lucky Four (61-62) et Dynamic Sound Records (63 ?). 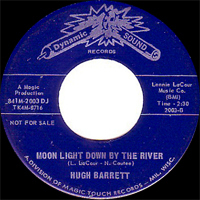 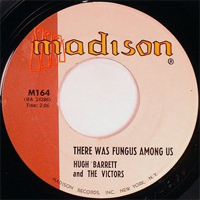 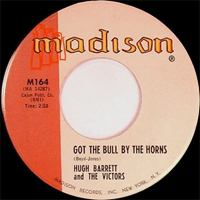 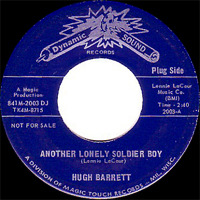 US Rockabilly singer, Hugh Barrett recorded at Madison (61), Lucky Four (61-62) and Dynamic Sound Records (63 ? ).